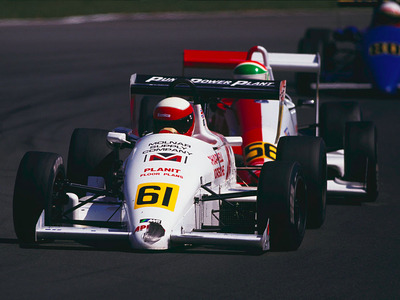 Pascal Rondeau/Getty ImagesDominic Chappell is a former racing driver, pictured here driving in Class B of the British Formula 3 Championship race on 15 July 1989 at the Silverstone Circuit in Towcester, Great Britain. Dominic Chappell will answer MPs’ questions as part of the inquiry into the collapse of BHS on Wednesday — and politicians will have a lot of questions. Chappell headed Retail Acquisitions Ltd, the vehicle that bought BHS for £1 last year. 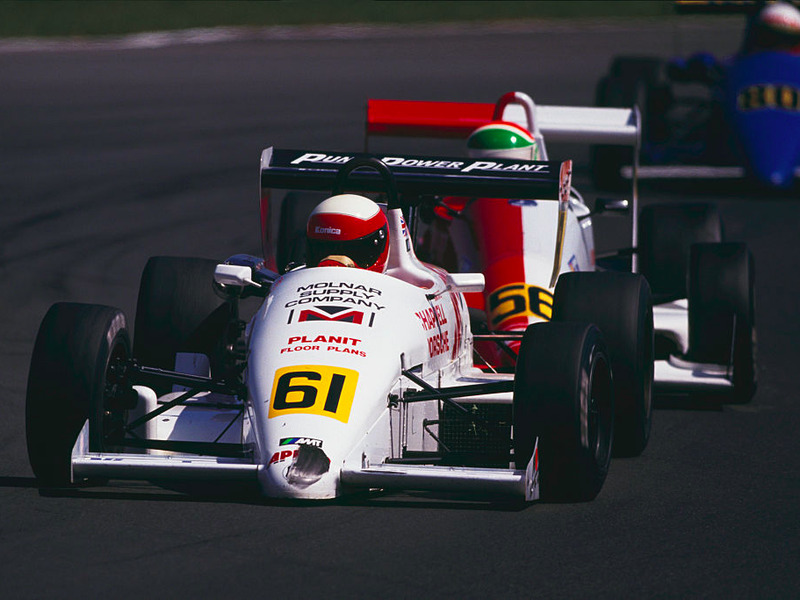 Chappell is a former racing driver who had no retail experience and has been declared bankrupt twice — possibly three times. The BHS takeover was described as a “bit of a punt” by one of the firms that held talks to finance the deal and ended spectacularly badly. BHS collapsed into administration in April and folded for good earlier this month, likely destroying 11,000 jobs. The 20,000 member pension scheme has also collapsed into the state-backed “pensions lifeboat,” with an estimated deficit of £275 million ($399 million). BHS allegedly burnt through £100 million in the year Chappell owned the business, according to the Daily Mail. The paper dubbed the spending “inappropriate” given the business’ situation. As well as spending, Chappell will likely also be quizzed by MPs over reports in the Guardian and the BBC that he tried to move £1.5 million out of the business shortly before its collapse. Tuesday afternoon’s session of the inquiry also threw up plenty of questions for MPs to ask. Joseph Dryer, head of capital markets and advisory at RiverRock, told MPs during the session that Chappell assured his firm that BHS would be coming to him free of debt and pensions liabilities. RiverRock, which was arranging financing for the deal, ceased working with Chappell after it emerged this was not the case. Property moguls Guy and Alex Dellal are believed to have provided the £35 million eventually used to finance the deal. MPs have written to them asking them to give evidence to the inquiry, although no date is yet set for their appearance. Chappell will appear at the joint session of the Work and Pensions Select Committee and the Business, Innovation, and Skills Select Committee alongside 4 former directors of his company Retail Acquisitions Ltd and 3 former BHS executives, including CEO Darren Topp. The evidence hearing begins at 9.00 a.m. BST (4.00 a.m. ET). You can watch it here.